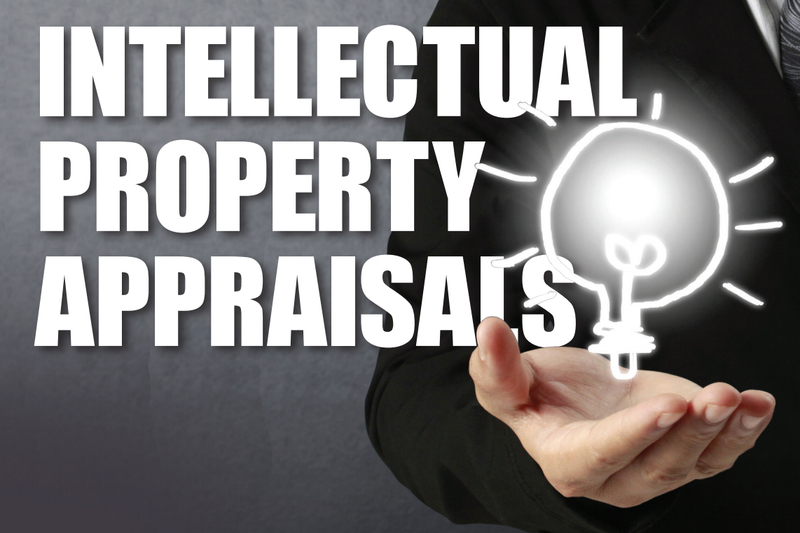 Valuations are facilitated by seasoned IP professionals leveraging real-world experience, industry connections and detailed methodologies to arrive at the most accurate net realizable liquidation value of a brand or other IP asset. These products support asset-based lending, financial statement reporting, loan syndication, investment and capital raises, litigation support, management buyouts, merger and acquisition analyses, partner and shareholder buyouts and restructurings. Trademarks are most commonly valued using an income approach. There are a number of methods, but the Relief from Royalty Method is frequently used to construct an hypothetical licensing model. This method looks at the costs one saves by owning the IP asset instead of leasing it. If one owns the asset, they can achieve the value by calculating what the rent would typically have been in terms of licensing fees (also called royalties) for licensing the same asset from another business. Arriving at a value opinion takes a deep understanding of the asset, the company, market conditions, comparable fair market values and the experience to know how to interpret this information. Such experience requires decades of real world market exposure.